Effective parking management can help improve parking and mobility for Pacific Beach residents, business owners, and visitors. 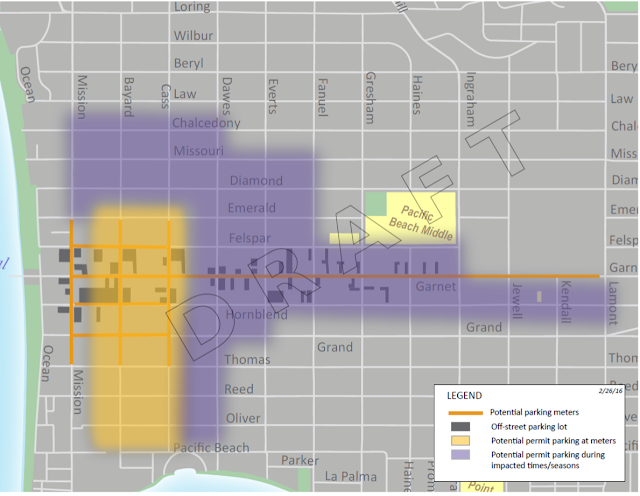 Here are some initial ideas for management strategies that could be used to improve parking in Pacific Beach, and the general location where they might be implemented. Do you have other ideas about how to manage parking in Pacific Beach? Leave a comment, or bring your ideas to the next Parking Advisory Board meeting. Thanks for the valuable feedback. I think that strategy is sound and can be easily replicable.Great posts. I love this article. KONA’s Change Management specialists employ a world-class methodology for effectively managing change and fully realizing the intended benefits.